G & L Enterprizes, Inc. Comment: A few shingles came off my roof. Need them to be repaired. Comment: Material is fiberglass/vinyl hard plastic material for front & back patios. Hail damages. Billings Roofing Contractors are rated 4.78 out of 5 based on 100 reviews of 16 pros. 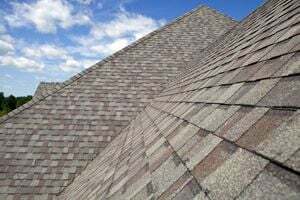 Not Looking for Roofing Contractors in Billings, MT?